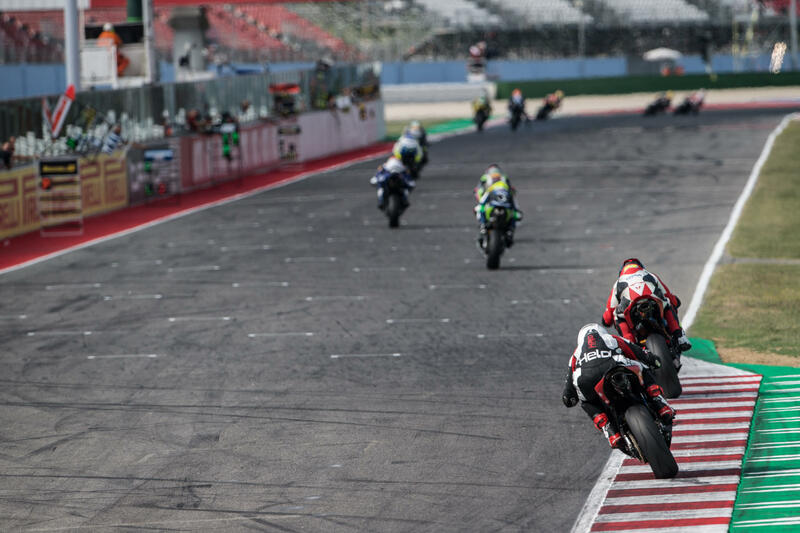 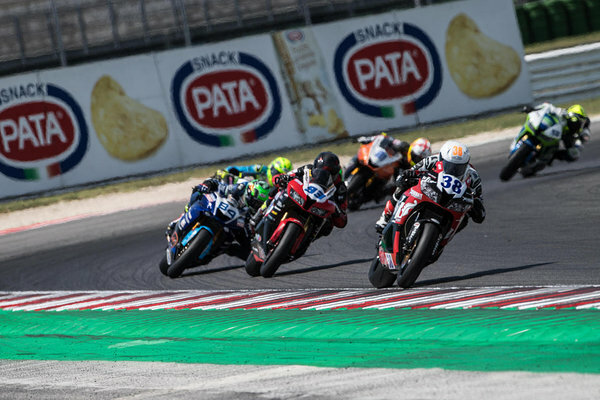 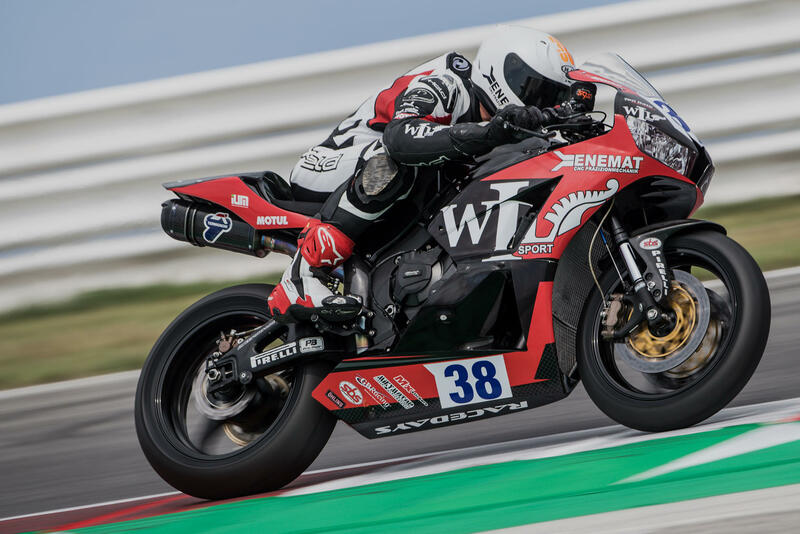 The 8th round of World Supersport took place last weekend at Misano in Italy. 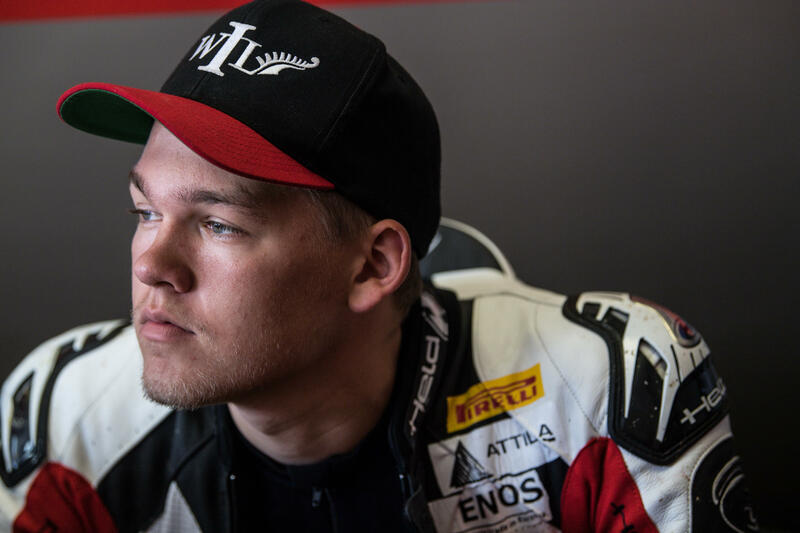 Hannes started the race from P15 and finished the first lap one position lower. During the 19 lap race he fought for places 14 - 17 and crossed the finish line on the same position as he started, P15 with 1,8 seconds behind P14. He gained a point to the overall standing. After 8 races Hannes holds 17th position with 12 points in the championship standing. 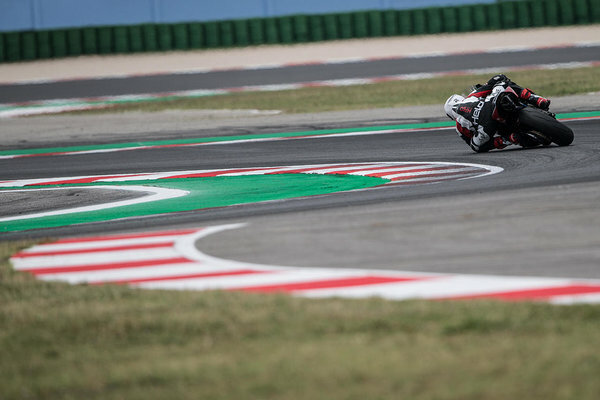 "It was a difficult weekend. 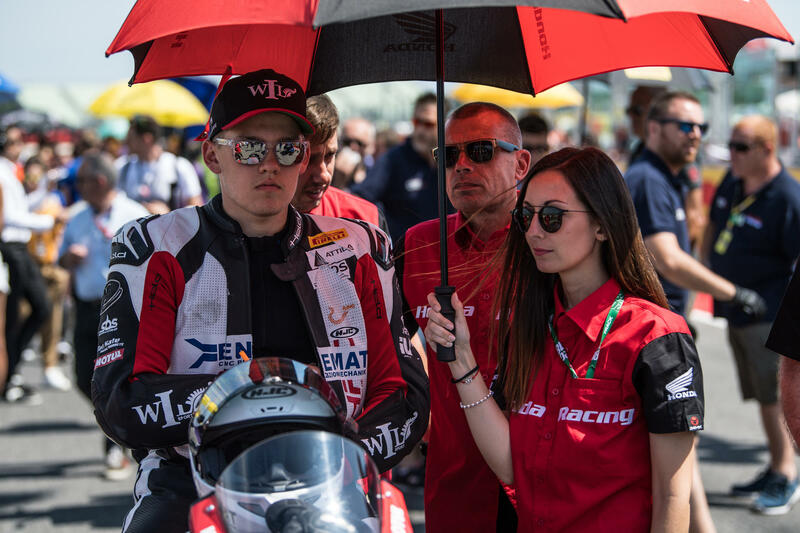 We had some problems with the bike in the Fridays practices, which we fixed for Saturday and could begin working towards the race. We made good progress in Saturday and went on to the race with a good feeling. Coming home with an additional championship point is of course good but during the summer brake we need to figure out what to do to be constantly closer to the front runners in the second half of the season.” - Hannes. 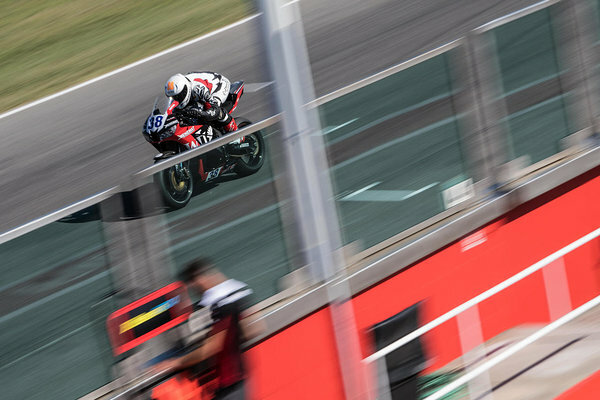 The Supersport teams and riders will have a well deserved summer brake now and will return to the track on the 14th of September in Portugal at Algarve race track.